Pet Center Inc. was created in 1978, with an eye toward using natural, high-quality products for its pet treats. Pet Center says it institutes rigorous testing for several possible contaminants before releasing its products for purchase. 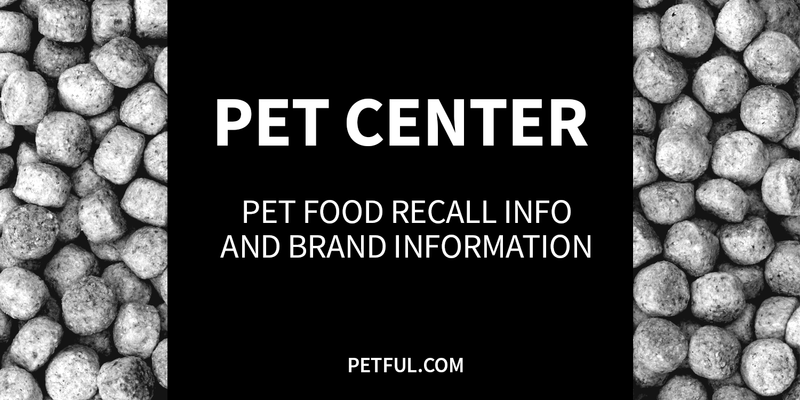 Have Pet Center Products Ever Been Recalled? Yes. In 2014, Pet Center Inc. voluntarily recalled limited numbers of its Lamb Crunchys treats for suspected salmonella, as described below. Have You Had a Problem With This Food?